Businesses on social media seek and fight for engagement with a particular purpose in mind – to gain trust. When users get to trust a business on social media, they are more likely to visit the webpage of the business, and eventually turn into clients. If only gaining trust was that simple. Imagine all the likes, shares, and comments we would get? It would be easy to build a brand that would attract more clients. In reality, though, to gain trust, and stand out, you can’t just follow best practices that everybody else uses. To gain trust, you need to get noticed first. So, focusing only on best practices won’t get you too far, let’s see why. 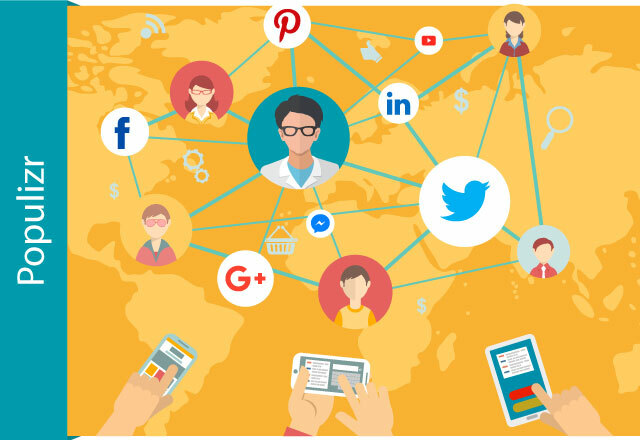 What Are Social Media Marketing Best Practices? Agencies and social media marketing gurus have their own workflows that bring results. Every once in a while, these people share some thoughts on their social walls. They present their strategies as attention grabbers and trust-builders. But then we have business owners and marketing newbies who will read these blog posts and start assembling lists they can follow to the letter. As if every tip ever shared on social media will work for every brand, in every niche, every time. This is how social media marketing myths are born. Something that worked for somebody for a very specific client, in a very specific market, will not work for you necessarily. This is not to say that there aren’t any best common practices that do work. For example, being respectful to your clients at all times is one of them. Responding quickly is another one. But you won’t stand out much since these are related to the way of treating your clients only. There is a business segment that covers something else entirely, and if you don’t know how to provide a professional service that will bring results, no best practices will help you get that client back. 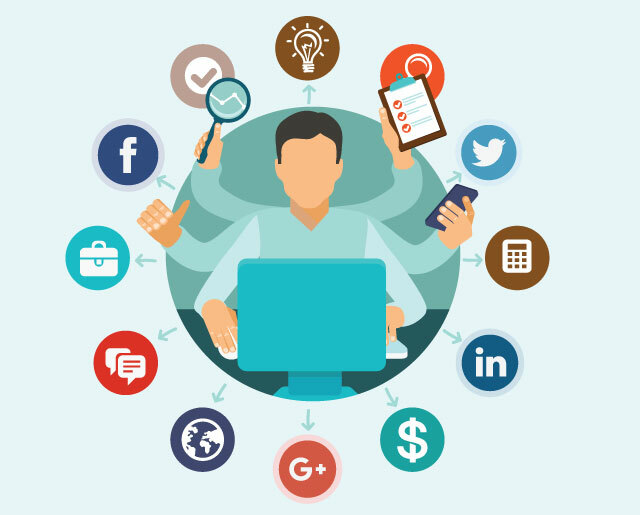 So, let’s review 7 of these commonly used best social media marketing practices to help you understand why they can’t offer too much of a competitive edge. Every social network has its own personality. People that hang out on Facebook have a different mindset from people that hang out on LinkedIn. Sometimes even the same person has a different social mindset on Facebook than on LinkedIn. If you are selling B2B service, chances are you want to make a strong presence on LinkedIn or Twitter. And, you are not likely to make any use of your Pinterest presence. But if you work with clients like, let’s say, hairdresser or makeup artist, you’d better be on Pinterest. Don’t be omnipresent. Be active where your audience is. Marketing experts will tell you that posting blog links on social networks repeatedly is essential. Since this is quite time-consuming you will have to use a certain social media scheduling tool to help you get all that posting done on time. The problem is that these scheduling tools post the same blog link on different social media platforms, several times a day. So, when you share your link, social networks will pull the same title, same meta description, and same image, over and over again. This means that anytime you post that same link, you are creating a duplicate post. And, this is not good for your brand image. Your followers will not enjoy you spamming their feed with duplicate posts. Did I mention that Google hates it too? Instead, you want a unique title, meta description, and images for every URL that you share. Did you know that Populizr makes this possible and VERY easy to do? This tool can help you make a unique title, meta description, and image for every single post you share. It is the only available tool on the market that makes it possible to avoid duplicate content. The huge opportunity for social media marketing makes businesses be pushy as never before. And all these pushy people are heavily involved in sending messages excessively, and they advertise unceasingly and intensively. But you know what? Pushy DOESN’T work. Pushy messages and aggressive marketing are ANNOYING! 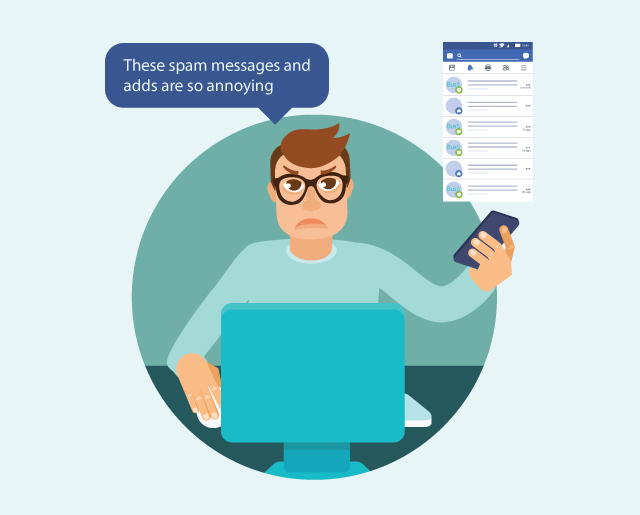 Nobody wants their inbox or newsfeed filled with spam or adds. If you want to sell hard, you should attract the right attention and trigger the right emotional responses. You will do that by providing your users with great content, solid information, and by building trust. This is the right way to attract people to buy your product. It goes without saying that social media marketing is all about competition. So researching the best competitors in your business is essential. Knowing who they are and what they do will help you get ahead of them. Many marketers even go that far to steal or copy the “formula for success” of the best competitor in their business. But that’s just foolish. Let me explain why. Making a similar product and website doesn’t mean that you can just get that step ahead of your best competitor. First, it is very difficult to make a brand, if there is already a successful brand, similar to yours, existing on the market. Second, what works for them doesn’t mean will work for you. And just because you created a cooler website than theirs, doesn’t immediately mean you are as good as they are or better than them. Copying your competitors isn’t really a good idea, so don’t put yourself in a copycat position. You don’t have their successful social media marketing strategy and experience to be as successful as they are right from the start. Instead, learn from them, and let them be your inspiration. 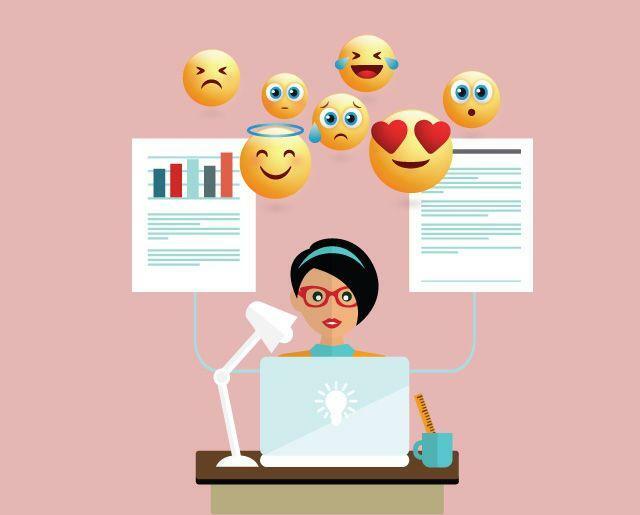 Social posts should trigger specific emotions depending on who are the people you are talking to, and where they are in their customer journey. You will not be able to speak with the same voice to a person who is on the top of your funnel and to the one on the bottom of your funnel. TOFU messages should trigger emotions of wonder, interest, anger, doubt, and alike. The point is that you want to ruffle their feathers enough so that they will want to leave their comfort zone and follow the link to your website. And for BOFU people, you don’t want to challenge their preconceptions and don’t want to ruffle their feathers. They are already aligned with your message and you don’t want to rock the boat with these people. You’ll want emotions like happiness, agreement, excitement. Different words trigger different emotions, so test before you post. Populizr has built-in “Sentiment and Emotions Analyzer” which helps in discovering how the target audience will react to the posts you share. And, it can do that before you publish your campaigns, which is awesome! It often happens that the content you write doesn’t match your user’s journey. This is one of the major reasons why your social audience is not ready to buy from you. 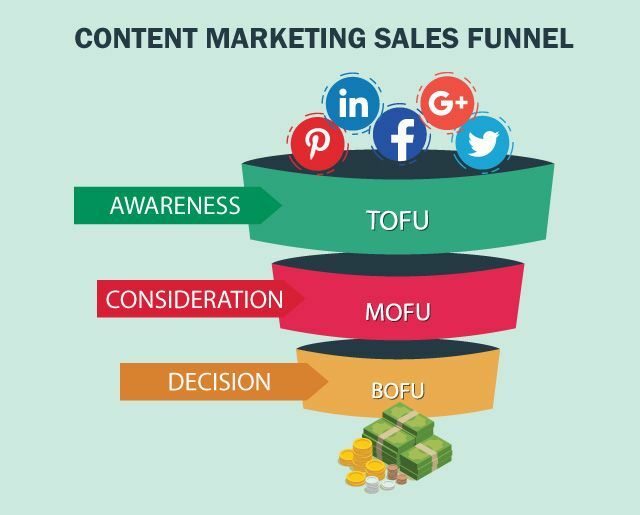 top of the funnel – at this stage you should make educational content, it will help in connecting your audience with your brand. middle of the funnel – at this stage your audience needs to hear the advantages of the solutions you offer. You should also make it clear why and how you are different and better than your competitors. bottom of the funnel – the last stage is the one when the audience makes a decision to become your customer. The content needs to be clear, transparent and connected to the product the business sells. Keep in mind that the funnel is not only three stories deep. Sometimes it could be up to 5 or 7 stories (steps) deep. Many businesses invest in getting engagement on social media platforms. They spend time and money on getting likes, shares, twits, or anything that has a lifetime of a few days. But there is no point in getting dozens of social signals because they don’t make your strategy effective. You don’t post for social engagement – you post for social traffic. Likes don’t pay the bills. But web traffic does! Your social posts should be tied to your blog posts so that you can attract social attention and drive social traffic to blog posts on your website. That is where the audience turns into customers. Best social media marketing practices are done by everybody, and nobody can get ahead of the pack by doing the same stuff everybody else is doing. You need a paradigm shift to stand out. Stop counting likes, shares, comments, and start thinking of your clients, who are mostly NOT your friends/connections on Social, cause they never heard of you before. Instead, make sure you post emotionally engaging content, and content that matches the journey of your target audience. Aim to get web traffic, not social engagement. But, don’t be PUSHY! Remember, pushy doesn’t work.